Machine Learning and IoT are spreading like wildfire. 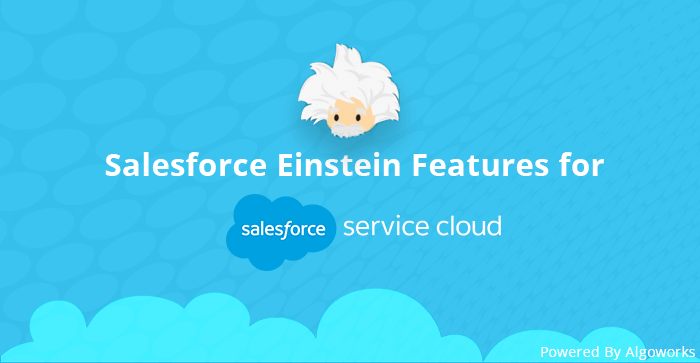 Salesforce Einstein introduced a while back is to take over the market in 2018. With various advancements in deep learning, predictive analytics Einstein will gradually become more powerful and used technology with the upgrades of the year 2018. The company also presented some of the Salesforce ventures and a few tools are making use of AI to solve certain business scenarios like Squirro, Digital Genius, etc. 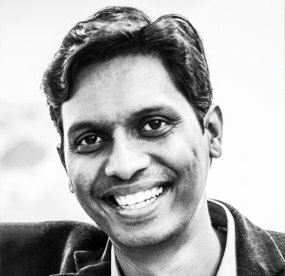 These investments clearly show that it wants to develop strong connections between CRM and AI. Google joined hands with Salesforce last year and it was one of the most profound cloud computing alliances yet. 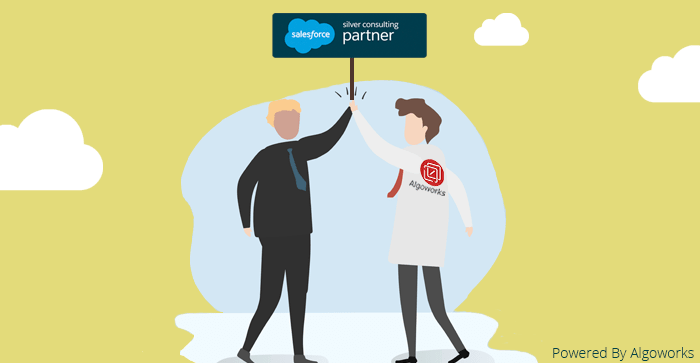 This partnership will open the doorway for Salesforce to use Google’s cloud infrastructure for fruitful expansion of its core services. The integration of Google Analytics 360 will be the highlight of this year and this platform will help the customers to connect their CRM insights with powerful data in analytics. It could be followed by Lightning for Gmail, Quip Live apps for Google Drive, etc. Salesforce will soon provide connectors to Google’s data warehouse service, Google BigQuery which will enable the users to combine their data with other available enterprise datasets. Marketing cloud will become bigger than ever before witnessing an increased adoption across the Salesforce ecosystem. With each passing day, it shall demand a higher range of skills and expertise in this domain. The year 2017 was a tipping year which saw major usage of AI in full-scale enterprises. This year a lot of enhancements will be seen in this domain centering around the epic partnership of Salesforce and IBM. 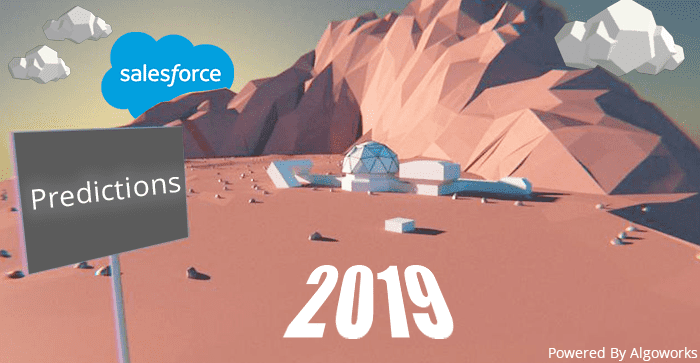 The combined forces will witness Salesforce Einstein augmenting the technology across Sales and Marketing, Services and support and gathering knowledge with Watson from the collection of unstructured and structured data to realize the customer-centric data. This will definitely be huge. With every passing year, more and more industries are implementing CRM. 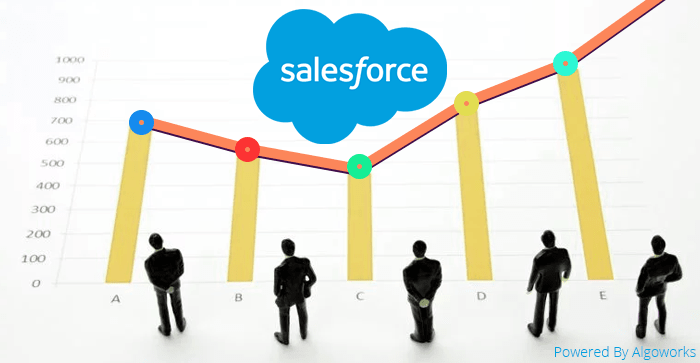 Undoubtedly it proves to be a great news for Salesforce and the net demand for its services will increase on a large scale. With the launch of the Financial Service Cloud for retail banking, the banking sector is expected to offer a large number of new clients. It will primarily focus on diminishing the isolation amongst the various departments of the company and increasing the customer loyalty. The creators believe that the platform’s new UI edition with impeccable analyzing and visual features as well as with competitive pricing will result in huge implementation and a tremendous increase in demand. 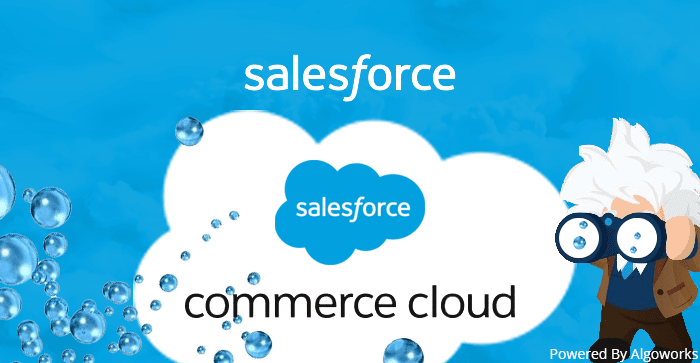 There is also a lot of expectation that the existing clients will gradually make a shift to the Salesforce Lightning Experience from the Classic view. However, the new ones shall be adapting to it more willingly and quickly. 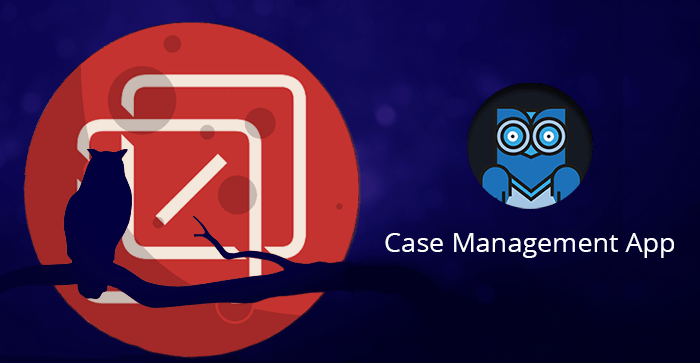 This year will moreover witness Salesforce add new functionalities to the Lightning UI. Salesforce has always proven itself as the epitome of innovation and has catered to a wide range of businesses over the years. 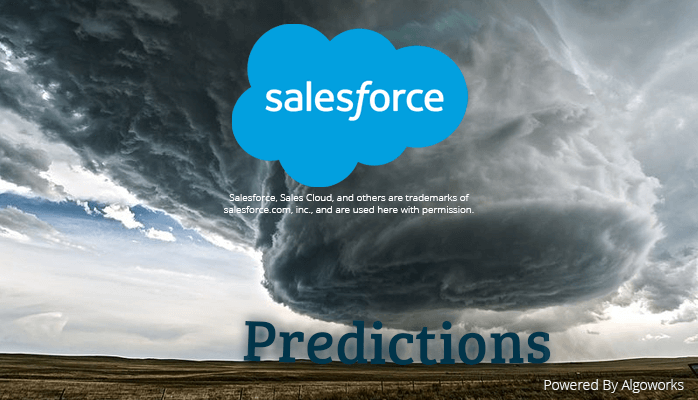 Salesforce predictions for this year remain optimistic as usual. The creators and experts have made big promises and we hope to see them work to make them true.